Tired of dinner and a movie? Wish you had a date-in-a-box to take care of it for you? 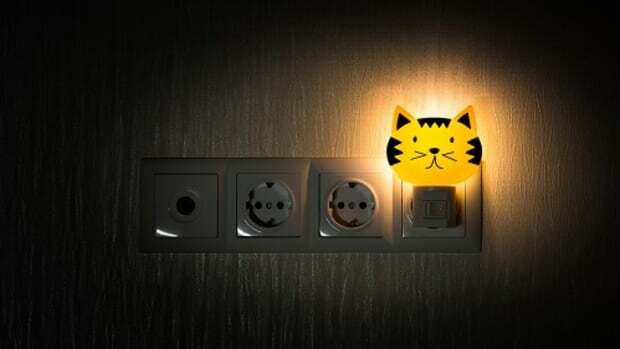 We've found the solution. Remember how awesome your relationship was when you first started dating? You put in all sorts of time, effort and creativity to the time you spent together. You tried to make every moment exciting and memorable because you not only had you just discovered love... but it felt like you invented it. Then, life happened, and you got busy. 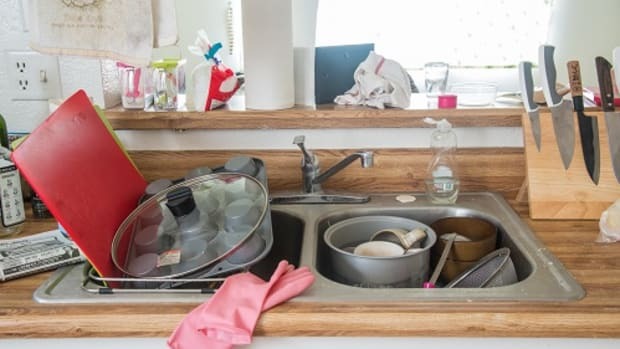 Now work, children, PTA, soccer practice, taxes, and chores makes it really difficult to even get a moment alone together... and when you finally do get an evening together, you&apos;re often so exhausted that it&apos;s too much effort to put together a creative and spontaneous date. Dinner and a movie becomes the routine. Let&apos;s be honest, your relationship deserves more than sitting in a dark theater surrounded by 100 strangers. Dinner and a movie? That&apos;s average, mundane, and mediocre. But your love is not average. It&apos;s extraordinary, and therefore deserves an extraordinary date night. 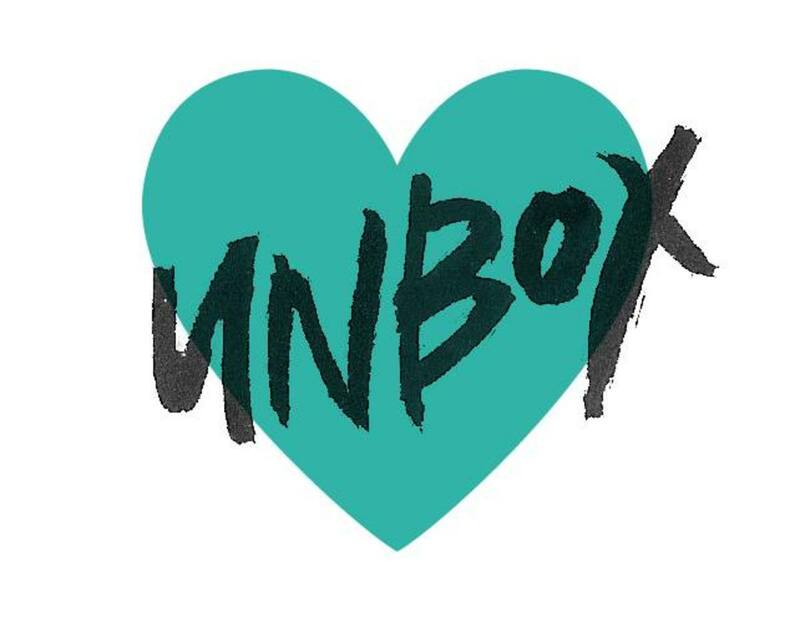 The fellas over at Unbox Love have put together a brand new subscription service. For the cost of dinner and a movie, they will send a date-in-a-box to your doorstep every month. The dates are a surprise like Christmas! They&apos;re designed to provide you with an opportunity to experience something new together, create a memory, inspire some new conversation, and learn and grow together. 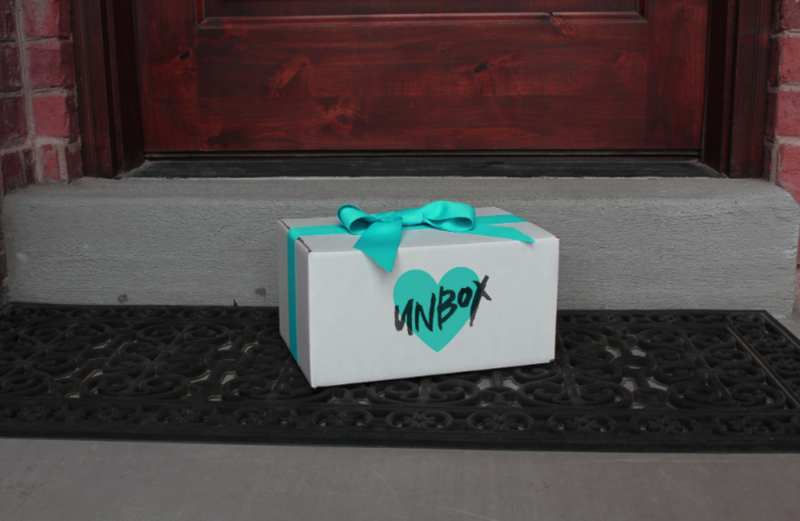 We&apos;re giving away 3 months worth of dates from Unbox Love! 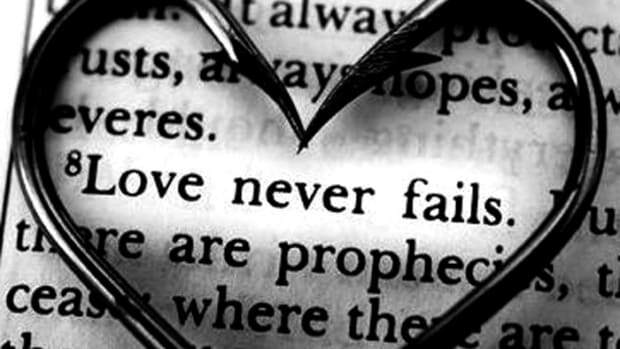 There are plenty of loved ones that could use these same simple acts in their life -- and it won't kill you to do them. Trust me. If I can do it, so can you. What are your weekend plans? 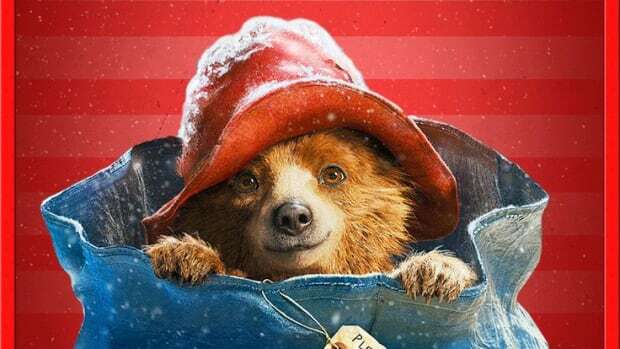 We'll be hitting up the new Paddington Bear Movie. We've got a giveaway to help you do the same! Those dudes in our lives can be hard to shop for. 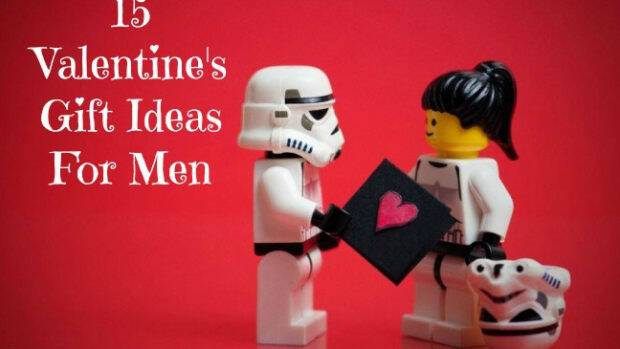 Don't worry, we've got your back with 15 great Valentine's gift idea for men! So, you see, we had this baby. Life changed. I don’t mean to brag, but before the baby came, we were good—really good—at going out on dates with each other.